Today, a new generation of art collectors has emerged for which art is an increasingly important asset. Many art lovers own collections or actively transact in the art market with appreciation and pleasure. A collection often has both investment value and sentimental worth. Unlike the thoughtful planning that is often intrinsic to other assets, the majority of collectors have not crafted a plan of action. A fine art insurance expert, a succession planning expert and an estate tax attorney will present techniques and ideas for the preservation, protection, and passage of your collection as well as the possible pitfalls of misguided action. protecting your collections from physical damage and financial loss. 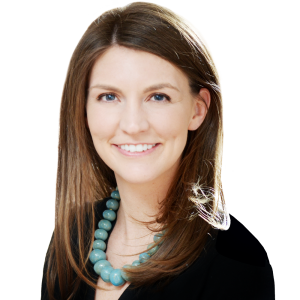 Laura Murphy Doyle is the National Fine Art Specialist for Chubb Insurance. She attended the University of Richmond in Richmond, VA and the University of Bristol in Florence, Italy, earning a Bachelor of Arts degree in Art History with a focus on Fine Art Management. Laura has a certificate in Appraisal Studies of Fine and Decorative Arts from New York University in New York City. Prior to joining Chubb, Laura worked at the Lora Robins Gallery in Virginia. As the National Fine Art Specialist, Laura provides advisory to Signature and VIP underwriters and services high value collectors by consulting on risk mitigation for fine art, antiques, jewelry, and collectibles. Additional services include collection valuation reviews, review of consignment and loan agreements, advisory on packing, shipping, disaster planning and collections management, and referrals to fine art professionals such as art handlers and conservators. Laura has coordinated Chubb sponsored art events, led private art tours for brokers and clients, authored articles on fine art risk management, and taught fine art continuing education courses for insurance agents, brokers, and wealth advisors. She is a member of the Arts & Records Committee of the Inland Marine Underwriter’s Association and an Affiliate member of the Appraisers Association of America. Laura is USPAP certified by the Appraisers Association of America with training in fine art appraisal. 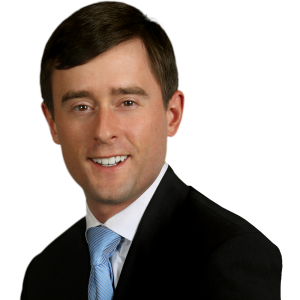 Scott Andrew Bowman is an Associate in the Personal Planning Department, practicing in the Boca Raton office. 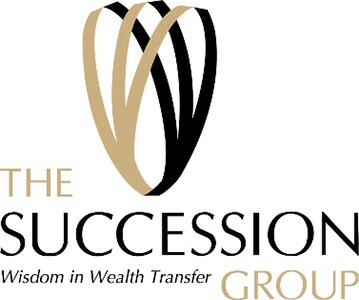 His practice focuses primarily on developing and implementing advanced estate planning techniques for high net worth individuals and their families. Scott concentrates on creating structures that provide for effective multi-generational wealth transfers, with a particular focus on minimizing income, estate, gift and generation-skipping transfer taxes. Scott’s experience includes employing entities such as family limited partnerships, irrevocable life insurance trusts, grantor retained annuity trusts, intentionally defective grantor trusts, qualified personal residence trusts, charitable lead trusts, charitable remainder trusts and private foundations as mechanisms to achieve clients’ tax and non-tax objectives. In addition, Scott’s practice focuses on international aspects of estate planning to minimize the exposure of multi-national families to U.S. taxation. He advises non-U.S. citizens with regard to inbound and pre-immigration planning, U.S. residents and U.S. citizens with regard to structuring gifts and inheritances from non-U.S. citizens, and U.S. citizens with regard to outbound and expatriation planning. Scott also advises non-U.S. citizens with regard to investment in U.S. real property. His practice includes counseling grantors, beneficiaries, and fiduciaries with regard to their U.S. tax compliance obligations, particularly under the Foreign Account Tax Compliance Act (FATCA).